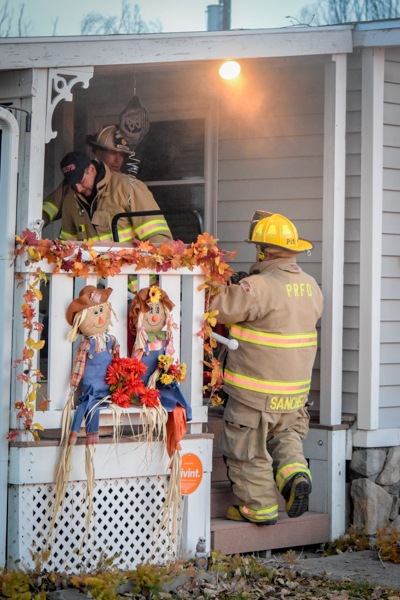 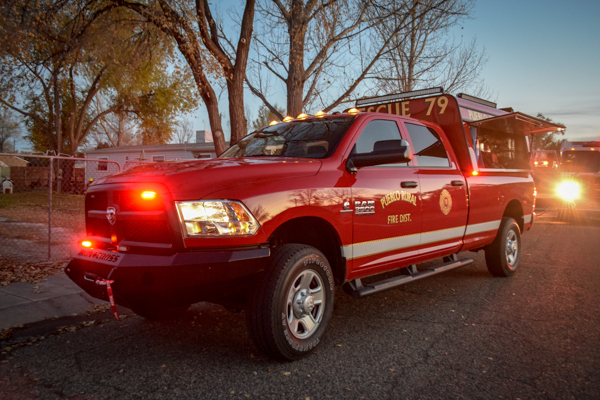 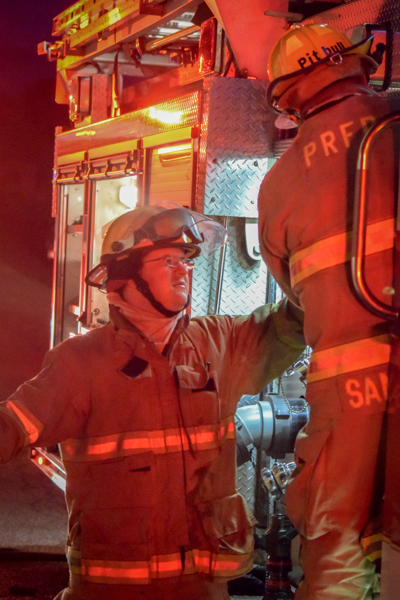 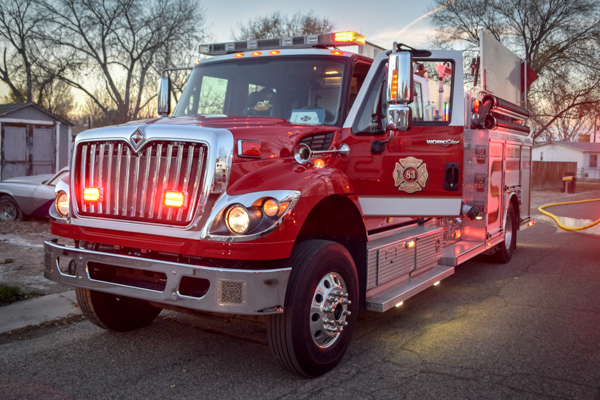 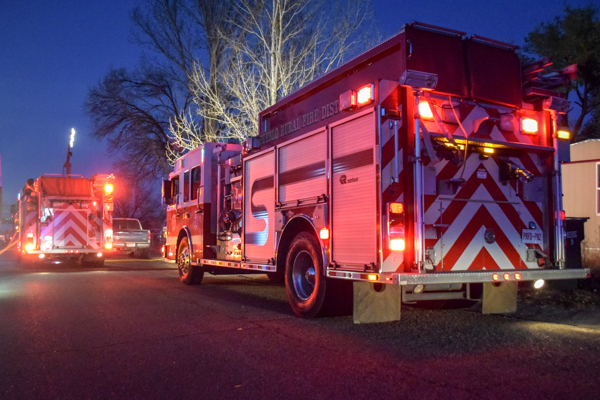 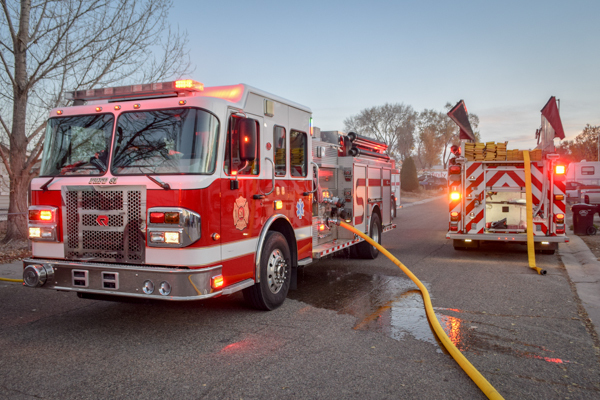 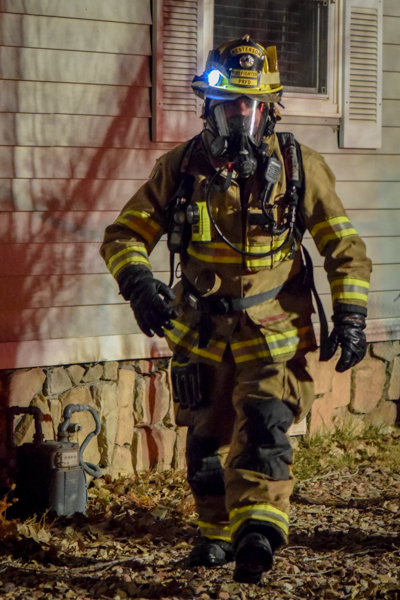 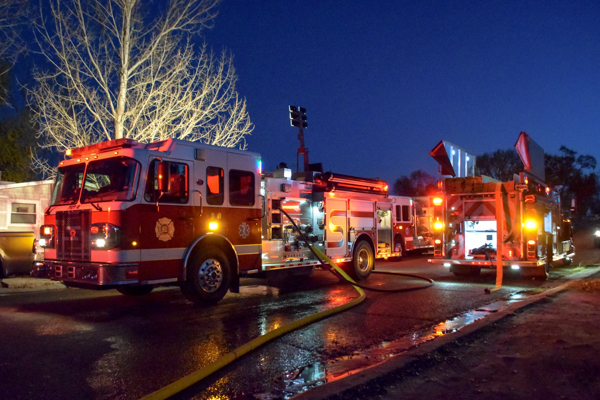 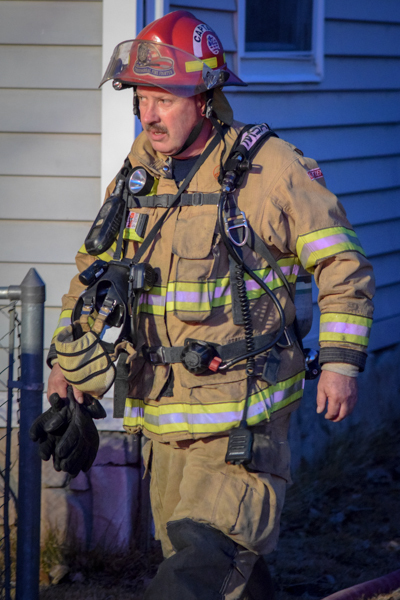 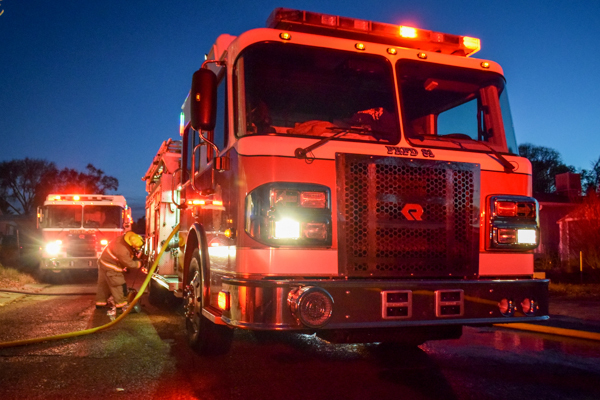 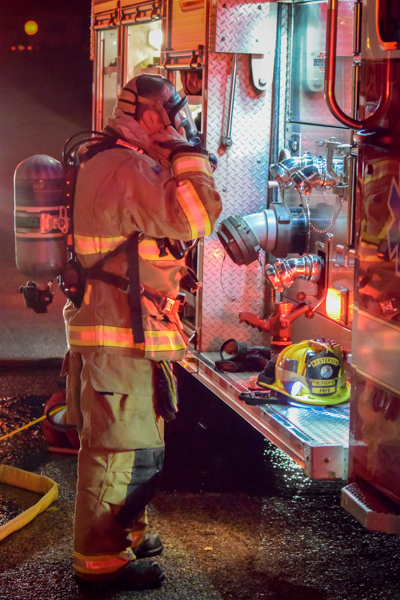 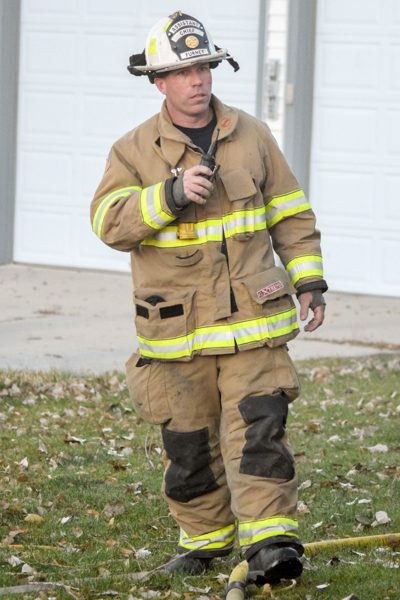 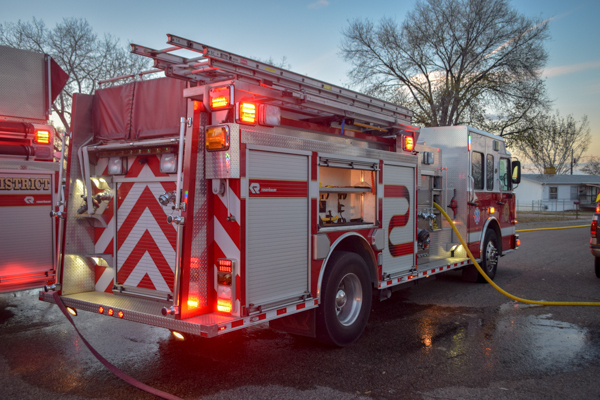 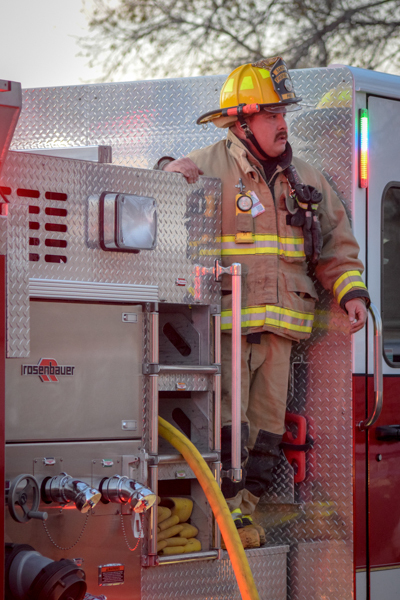 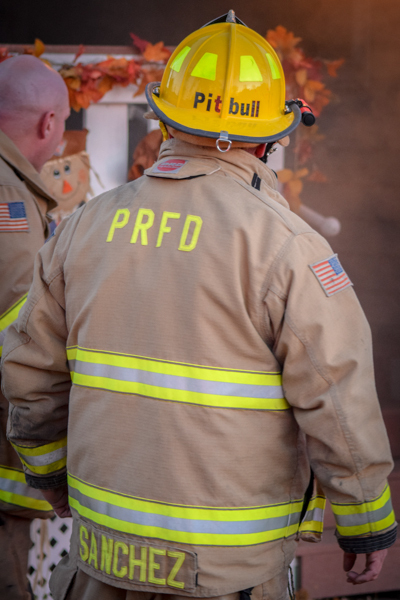 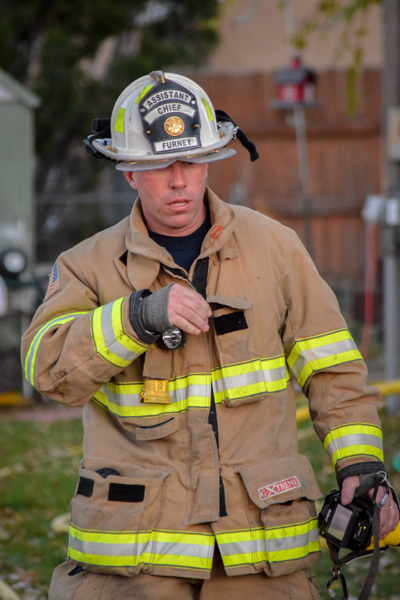 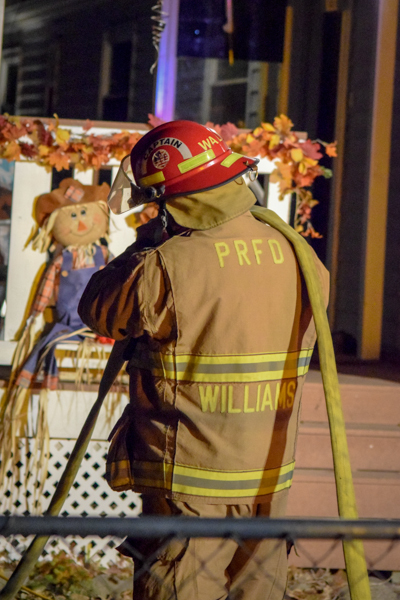 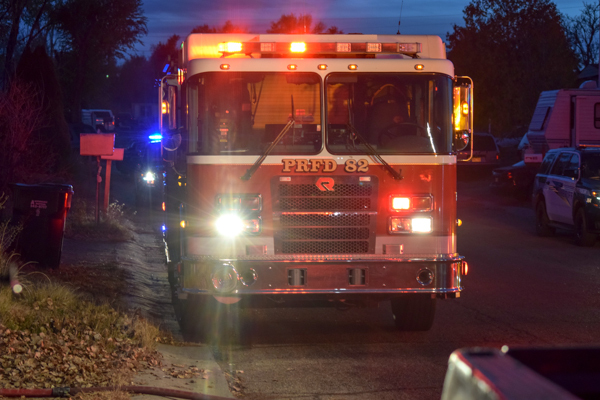 At 16:28 on November 15th, 2017 Pueblo Rural Fire Protection District was dispatched to a reported residential structure fire in the 800-Blk of Autumn Street. 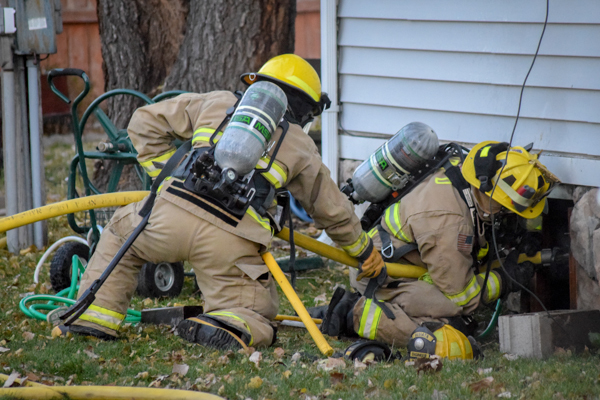 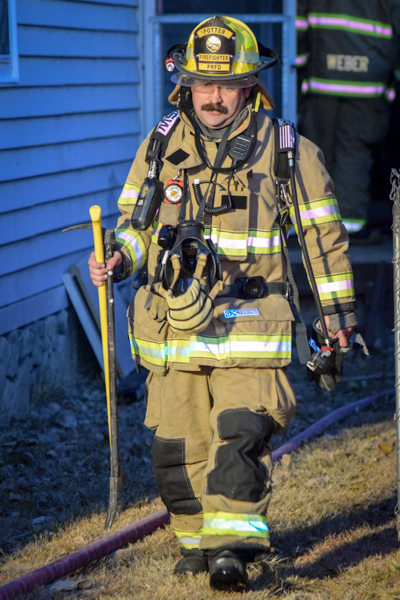 Pueblo County COMM relayed that the homeowner had discovered a possible fire underneath the home in the crawl space. 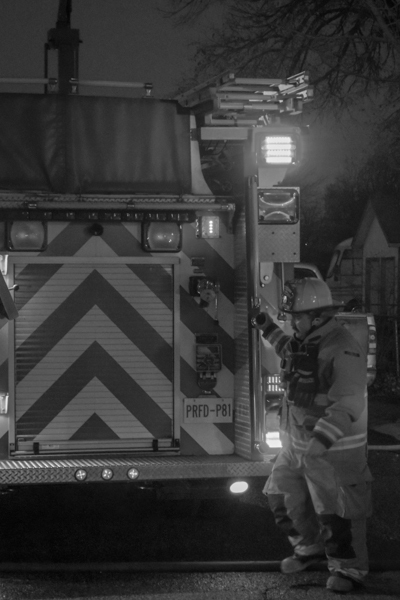 Rescue 79 arrived to smoke showing and began an investigation. 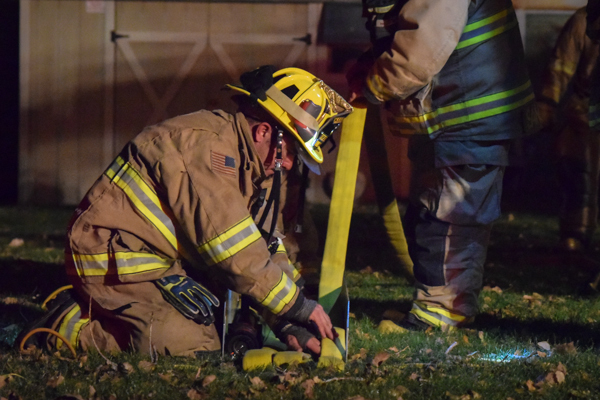 Pumper 83 caught the hydrant and stretched a 3 inch line to Pumper 81. 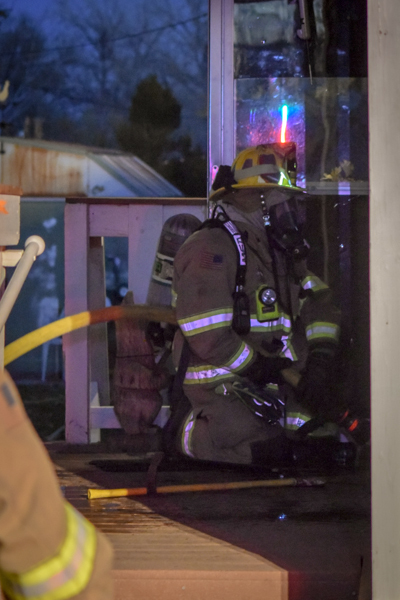 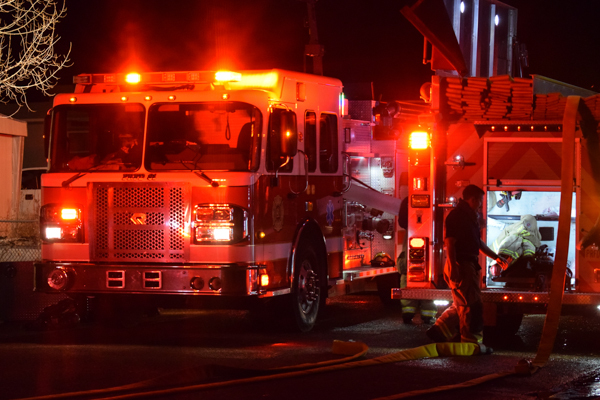 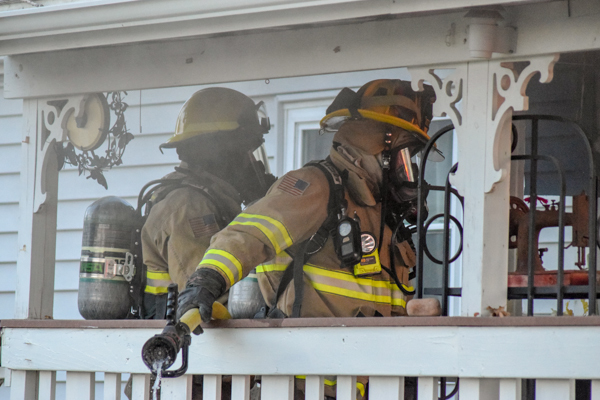 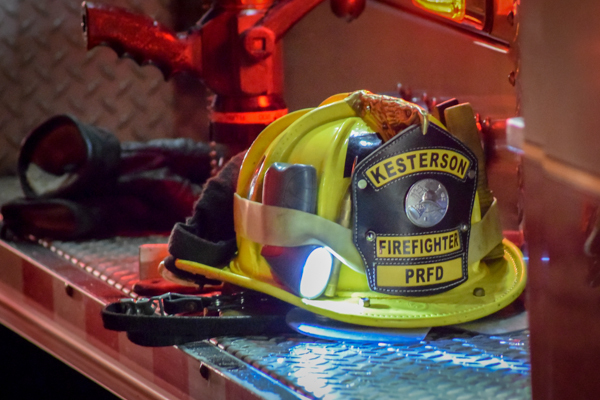 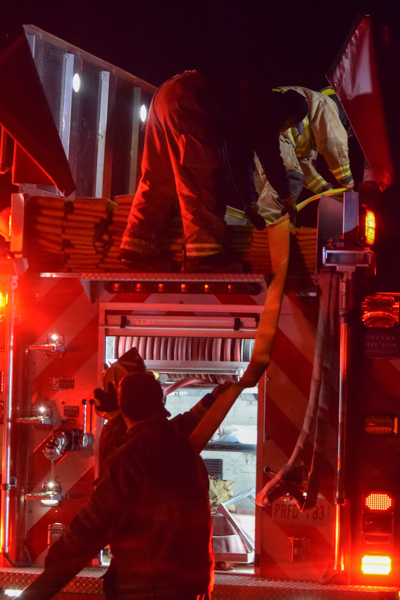 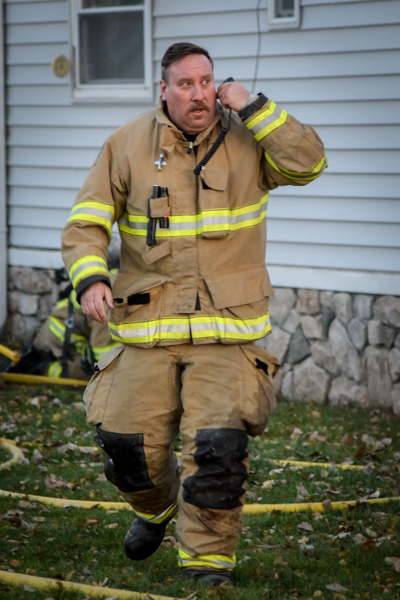 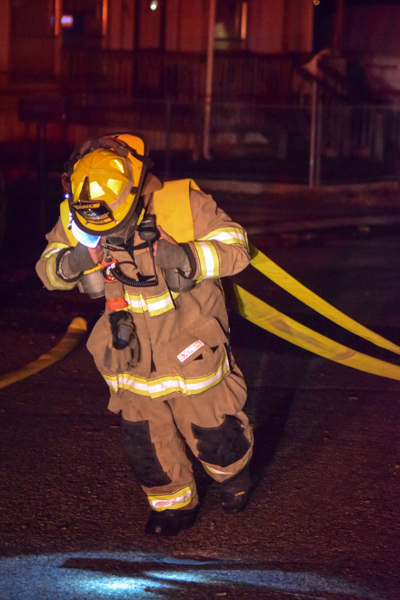 Crews were able to locate the fire in the crawl space and knock it down in a short amount of time. 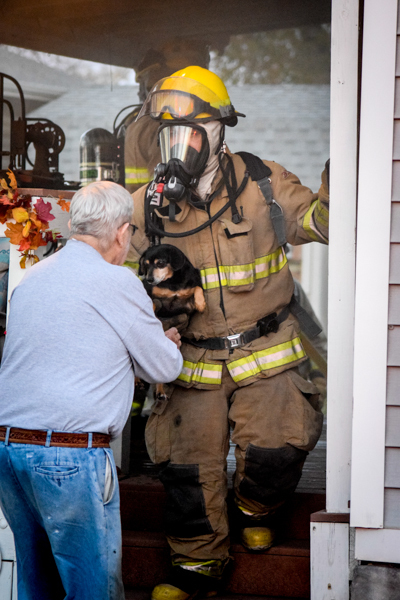 The house was ventilated and a dog was rescued and returned to the owners.